Pokemon player who names his character as ASH... 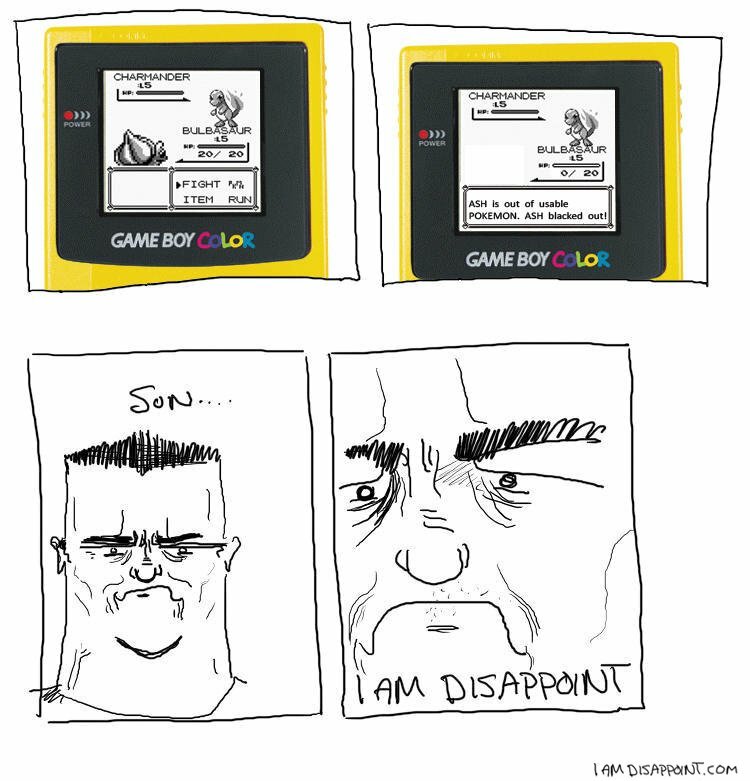 I am disappoint. game boy games on game boy colour ?